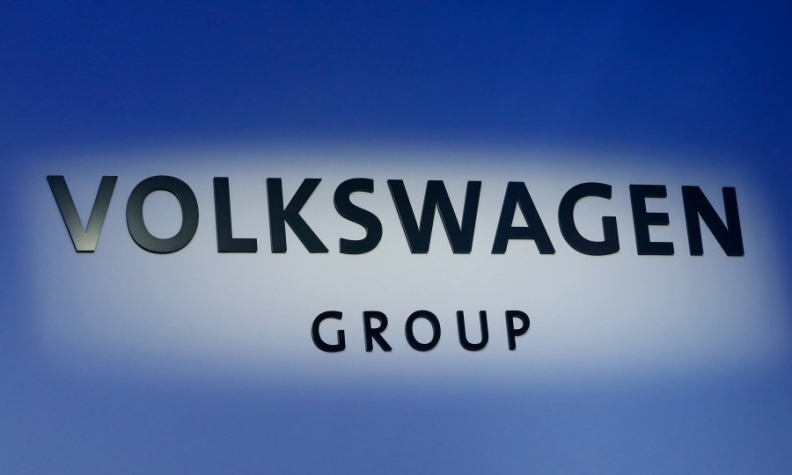 FRANKFURT -- Volkswagen Group's supervisory board is discussing a five-year spending plan totaling more than 70 billion euros ($82.5 billion) to transform the automaker into a leader in electric cars, a person familiar with the talks told Reuters. The board is expected to sign off on the capital and development spending targets on Friday, the person said. The investments will likely be made in the 2018-2022 period, said another person briefed on the discussions. VW, which is struggling to cut jobs and spending at the core autos division and turn the page on its diesel-emissions cheating scandal, declined to comment on the size of the planned budget. The automaker has said it will invest more than 20 billion euros in electric mobility by 2030, including costs to develop more than 80 new electrified models by 2025 and upgrade factories. At the previous budget round a year ago, VW pledged to cut overall spending on factories, equipment and technology to 6 percent of automotive sales by 2020 from 6.9 percent in 2015. Until it admitted two years ago to cheating on U.S. diesel-emissions tests, VW had been slow to embrace EVs and self-driving technology. But the emissions fraud has prompted a strategic shift to zero-emissions and self-driving technology with VW now pledging to offer an electric version of each of its 300 group models by 2030. The billions of dollars of costs VW is facing for its emissions trickery and the electric-car offensive has revived tensions at the heart of the VW Group between profits and jobs, and between central control and autonomy for its 12 brands. Company sources told Reuters last month that VW brand managers and unions were seeking to curb competition from lower-cost stablemate Skoda, move some of its production to Germany and make the Czech brand pay more for shared technology. Executives and labor leaders have also been haggling over decisions on where to build EVs and pool related resources, complicated by the influence of Lower Saxony, VW's home state and No. 2 shareholder where six of the carmaker's 10 German plants are located.